Anahera Press Xmas special! 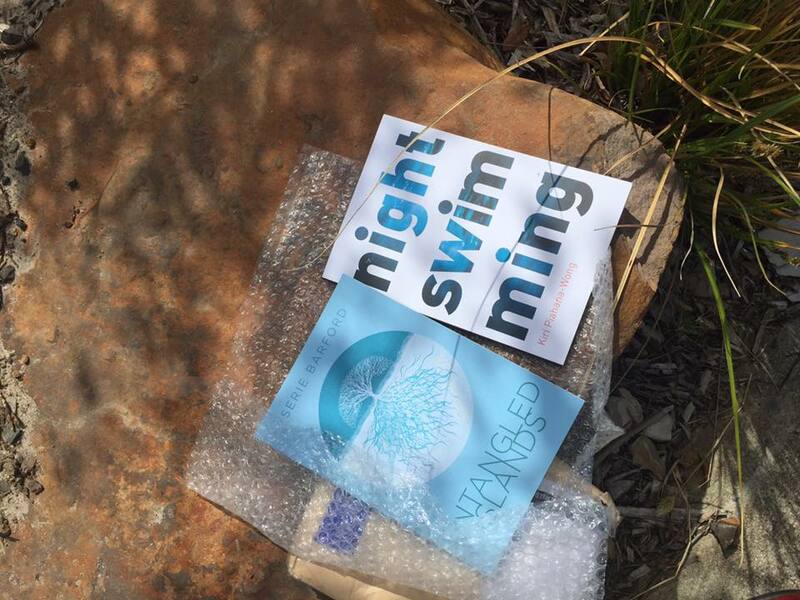 Buy Night Swimming by Kiri Piahana-Wong or Entangled Islands by Serie Barford for $10 each or $15 the pair. Your book will be shipped to you free of charge. Offer applies until 21st December. Email kiri@anahera.co.nz for details. *Thanks to reader Ruth DeSouza for the pic of her books just after they arrived in the mail.